As well as growing wheat, sod and prairie dogs, the flat, sparse landscape around Regina has another notable use—the lack of obstacles makes it a great place for landing after jumping out of a plane. 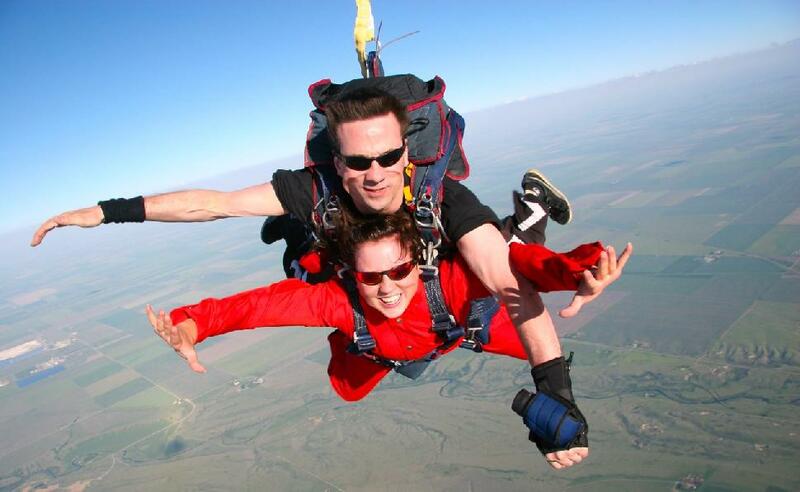 And Skydive South Sask, a local non-profit organization of enthusiastic skydivers, just happens to offer solo and tandem jumps (below), along with first-jump courses, from May to October. That means you can take the course on a Friday evening, jump out of a plane the following day, then complete your adrenaline-charged weekend at Last Mountain Lake. 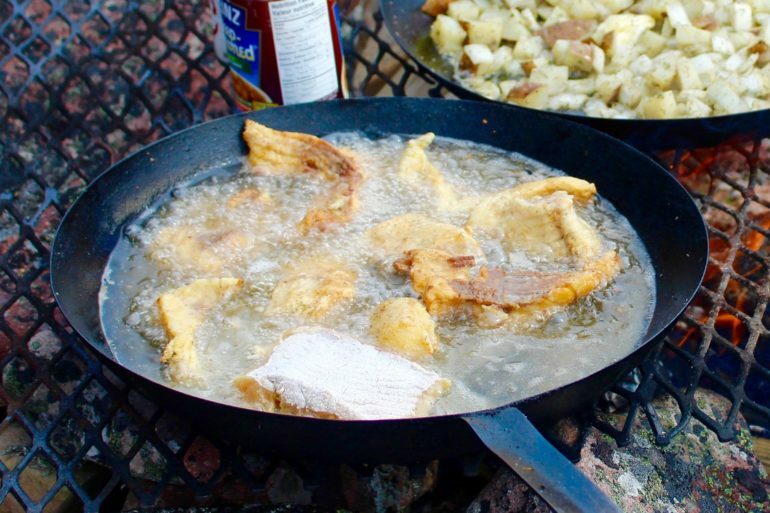 Just an hour north of Regina, this lunker factory boasts numerous 10-pound-plus walleye, jumbo perch aplenty and good numbers of 20-pound northern pike. 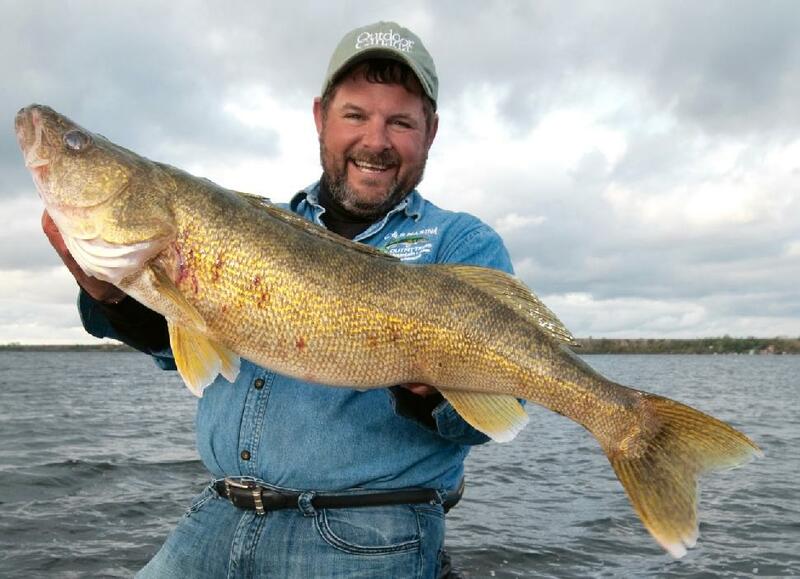 The long, narrow prairie lake can be intimidating, but if you know what you’re doing (or your guide does), it will produce trophies year-round. If you like finding a surprise on the end of your line, the South Saskatchewan is for you. 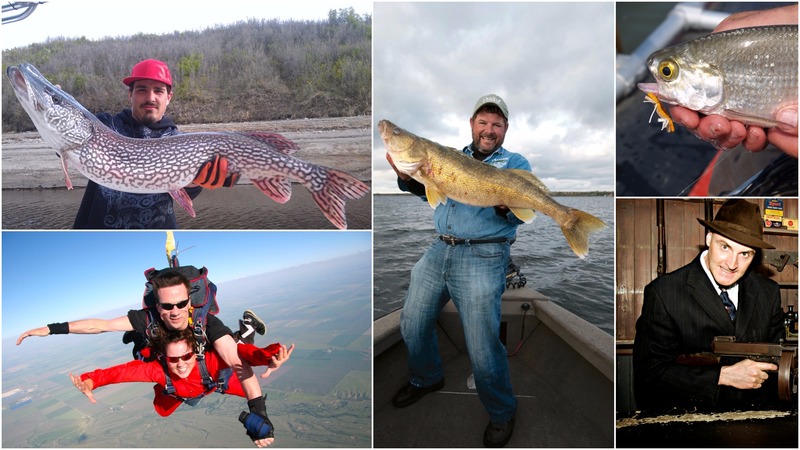 Running right through Saskatoon, this river’s bounty includes burbot, goldeye, lake sturgeon, northern pike, walleye, yellow perch and more, with sizes ranging from respectable to trophy. 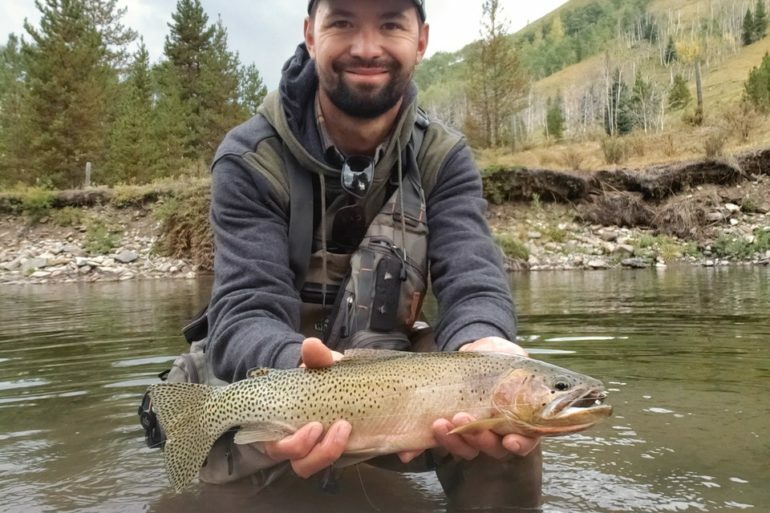 There are plenty of access spots for shore anglers, and with a boat, it’s easy to reach areas that see little pressure. 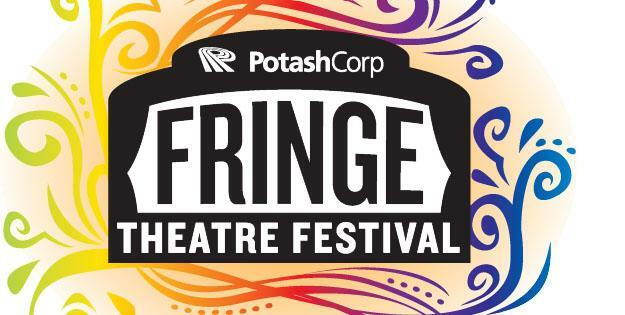 Free access and surprises are also a big part of the experience at Saskatoon’s annual PotashCorp Fringe Theatre and Street Festival. Held in early August, the 10-day event hosts hundreds of independent theatre performances featuring both famous and up-and-coming actors, directors and playwrights. Also on the bill is a strong focus on street performances, with buskers, musicians and 200-plus vendors taking over the city’s Broadway District every night. As with fishing the South Saskatchewan, you never know what you might see. This 225-kilometre-long impoundment of the South Saskatchewan River offers fishing for good numbers of trophy walleye and northern pike. 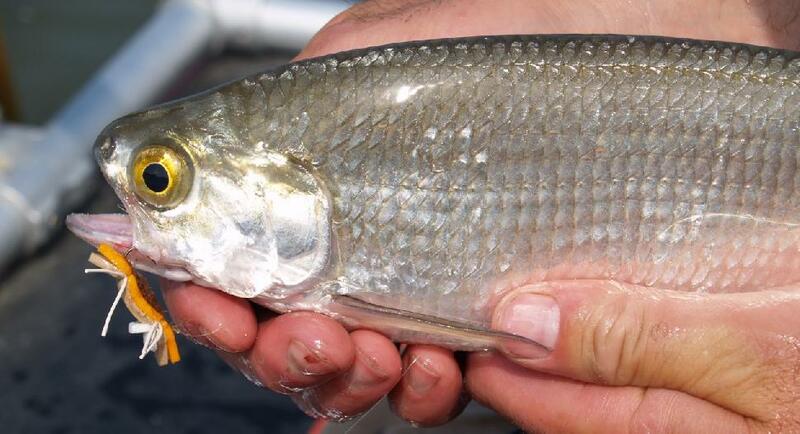 And in a few select locations, such as the tailwater of the Gardiner Dam, huge fish of all species can be found, stuffing their gullets with baitfish stunned by the heavy water. Add to that the lake’s unlikely, but now well-known population of record-calibre rainbow trout and you’ve got a remarkable body of water. It’s family-friendly, too. Owing to its vast, uncrowded expanse, Dief is an excellent destination for sailing, skiing and wakeboarding. And when you get a rainy day, head into nearby Moose Jaw for one of the West’s most unusual attractions, the Tunnels of Moose Jaw (below). 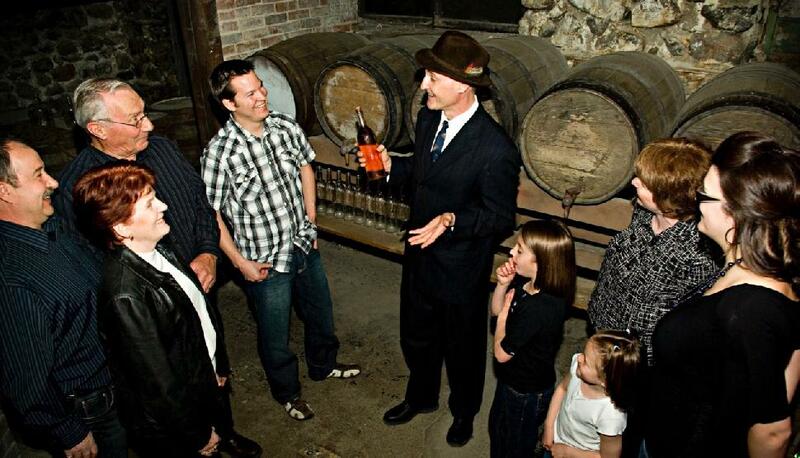 These guided theatrical tours take you beneath the city streets to relive unique moments in Saskatchewan history, including the city’s colourful connection to Al Capone’s bootlegging days.